Our Services - The Trainer's Advisory Network Ltd.
We work with a wide range of CRM products, including GoldMine CRM, SugarCRM and Zoho CRM. Our services run across the system development lifecycle from development, implementation and maintenance to testing, upgrades and managed services. CRM is a key tool for serving valuable solutions to customers and maintaining healthy relationships with them. 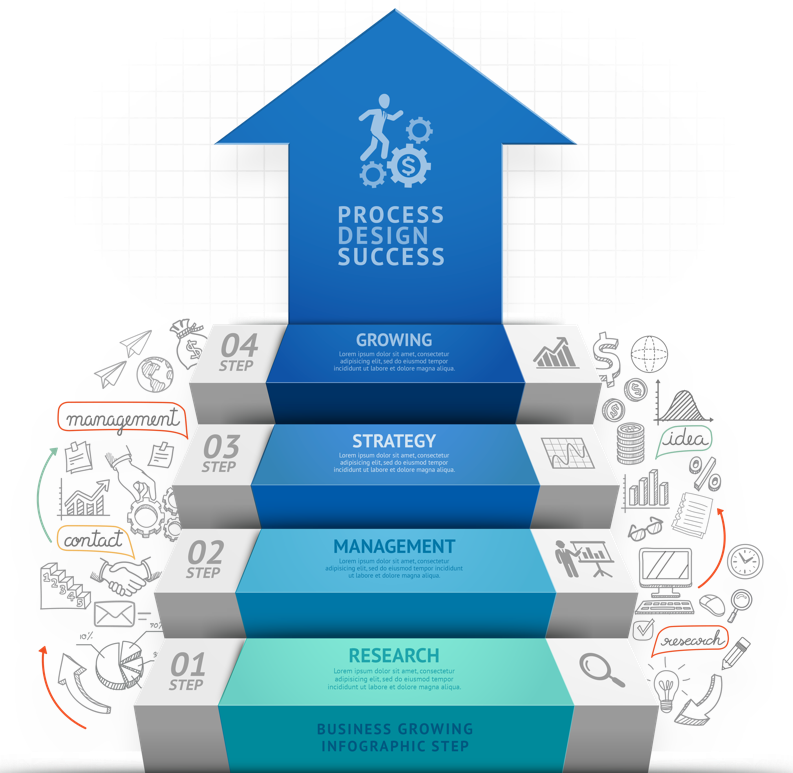 Proper planning an essential element for successful CRM implementation along with the step-by-step development of processes and ongoing support and maintenance. The Trainer’s will work with you and your team through mapping out key processes that can streamline and work with existing company procedures. Market Leading sales quoting and proposal solution. Your data from PC to Phone, Quick, Easy, Fast! Sync Contacts, Calendar, Tasks, Notes. QuickBooks Integration for GoldMine brings the power to manage customer and financial data in one place. At The Trainer’s we are a team of dedicated and skilled professionals with expertise in CRM development and integration. Our Development Team can take CRM beyond what is capable using the out-of-the-box tools. 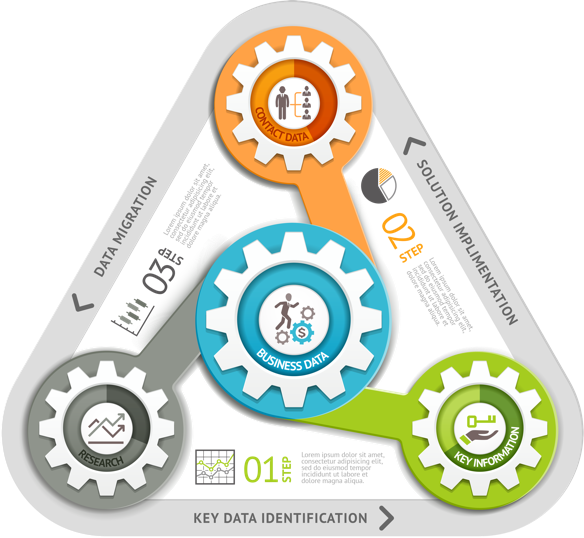 Allowing your organization to streamline data throughout all key systems. Whether you are switching from a manual method or migrating to a new CRM software, you will have to convert data. Moving data to a new system can transform your organization. When it’s done well, your people adjust comfortably and thrive on the new system. When it’s not done well, you lose revenue, time, and credibility. Our team of CRM Experts will take you through the conversion process from data cleanup, establishing a timeline, process, data mapping, testing, and successful roll out. The Trainer’s specializes in developing custom solutions for GoldMine CRM, SugarCRM and Zoho CRM. We have over a decade’s expertise in developing and deploying custom features of traditional as well as innovative CRM applications. Our developers work closely with your organization to evaluate your established business processes and practices, establish an understanding of your business model, recommend suitable action course, develop solutions and render an ROI-centric strategy. We can help ensure your team is not afraid to input correct customer data. Reports are very powerful in determining the proper products, services, pricing and delivery requirements for your business. Get the business intelligence you need to make the right decisions for your business. Building customized easy-to-use reports and dashboards to manage day-to-day operations, improve processes, resolve potential issues and leverage opportunities. Automatically send reports to you and your colleagues, executive management and non-CRM users by scheduling the desired reports daily, weekly, monthly or yearly to be delivered via email. Dashboards are a pictorial representation of your custom reports, which gives a real-time snapshot of your organization's key metrics. 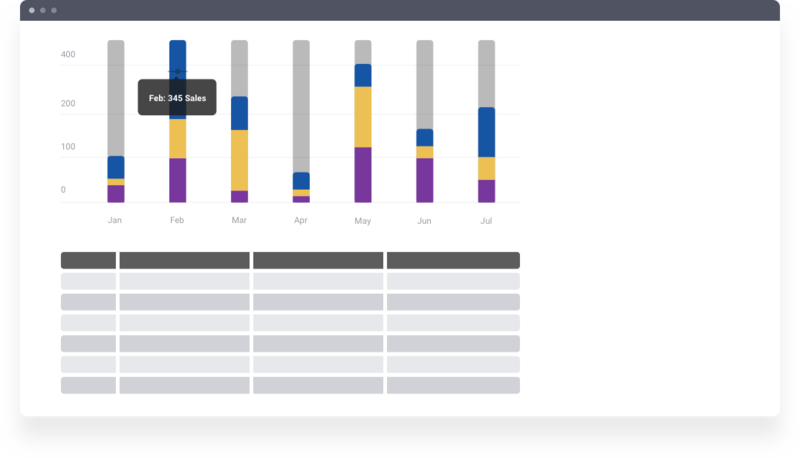 Using dashboards, you can easily visualize the patterns and trends in sales, marketing, support, and inventory related data. 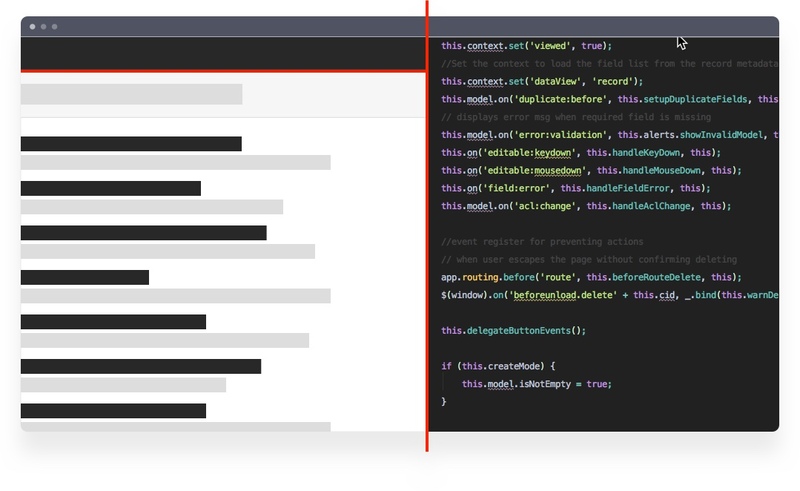 Our team of developers will work with you to determine the best solution to deliver the data needed to produce your reports. Some of the tools outside built-in options are, Microsoft SQL Reporting, Crystal Reports, T-SQL, PHP, and Python. If you can't find a solution to your problem or question(s), our expert support team is here to assist when you submit a ticket. Tickets will be responded in order of creation.